Lower energy costs, flexible installation options, comprehensive maintenance concepts and humidifier types designed for a wide range of applications; all these are the strengths of DRAABE air humidification. The option of easily retrofitting any building and room with a direct room air humidification system is a decisive advantage compared with the indirect humidification offered in air conditioning ducts. 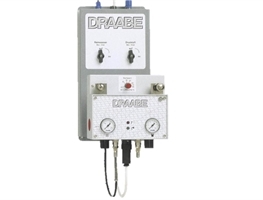 DRAABE air humidification is completely separate from any existing climate control systems (or heat, ventilation and air conditioning system/HVAC system). The air humidification can be successfully applied when there is no air-conditioning system, or humidification in the air-conditioning duct work is not possible or desirable. 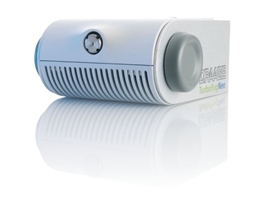 A DRAABE air humidification system fits into any building or room. The simple and flexible installation is ideal for retrofitting. Individual positioning of the humidifiers makes humidification of individual building areas possible, such as floors, open space office areas or sections of fabrication and production space. The DRAABE system offers the right systems for a wide range of requirements and applications: Humidification capacity, room size, room height, room geometry, machine layout density, noise sensitivity, Cleanroom conditions, are individual requirements which can all be met with a DRAABE systems, even on a customised basis. DRAABE systems offer a full-service package to make servicing your system as easy and convenient as possible; it guarantees the customer 100% operational reliability, hygiene and cost-effectiveness. Our customers are invited to sit back and relax, while we take care of all the service. DRAABE high-pressure nozzle systems create only a fraction of the energy cost compared to other humidification systems (e.g. steam). A positive side effect for industrial applications is the added cooling effect of evaporation, which reduces heat loads without expensive air-conditioning systems. DRAABE uses only highly purified water for the completely hygienic operation of their air humidification. 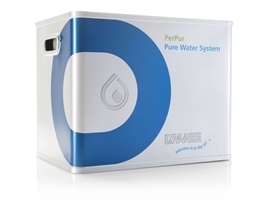 DRAABE water treatment is able to guarantee germ-free water at all times with automatic full-service package. Documented and certified by the VDI (Association of German Engineers) – in accordance with the current state of the art. 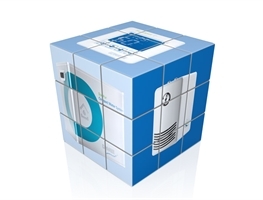 Find your perfect air humidification system with the DRAABE Product Finder! Just seven online questions will lead you through a selection of the best suitable humidifier systems for your application. The most energy efficient form of air humidification, operating with ultra-fine atomisation near silence. Ideal for any industrial or office application. Turns any water into purified water! Without germs, bacteria and free from salts and impurities. Ensures hygiene and reliability for any humidification. Proven technology for lower requirements in terms of "droplet size" and operating noise. Ideal for small to mid-sized industrial applications. 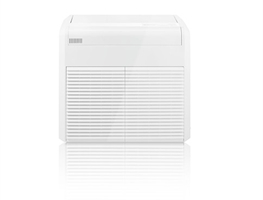 Produces the perfect air humidity each time – whether it is for an individual office or an industrial hall! 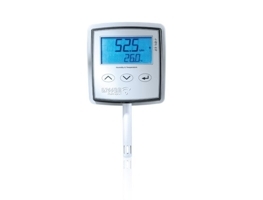 Controls the entire plant comfortably and user-friendly. Equipment without automatic water supply for rooms with lower humidity needs. Ideal for creating comfort, as in museums, galleries. Compact high-pressure air humidification with all-inclusive maintenance package and unlimited warranty. Ideal for smaller applications (up to 2000 m³).